Do you want to skip straight to our best parenting posts of 2015? 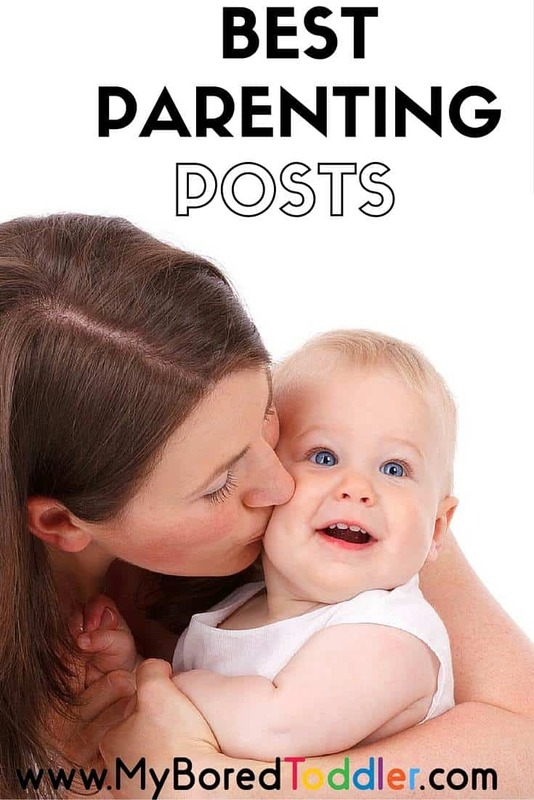 There were a lot of popular posts from last year, however we have rounded up the five most visited posts in the parenting category. You may also enjoy our top activity posts of 2015. 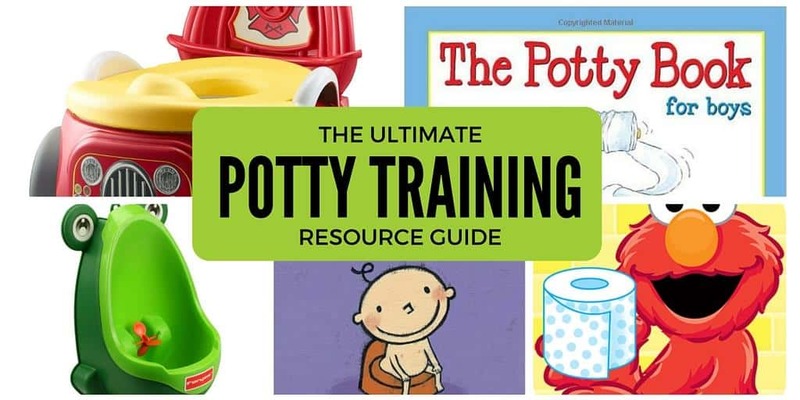 If you are wondering what you need to start potty training, you will definitely find it here! 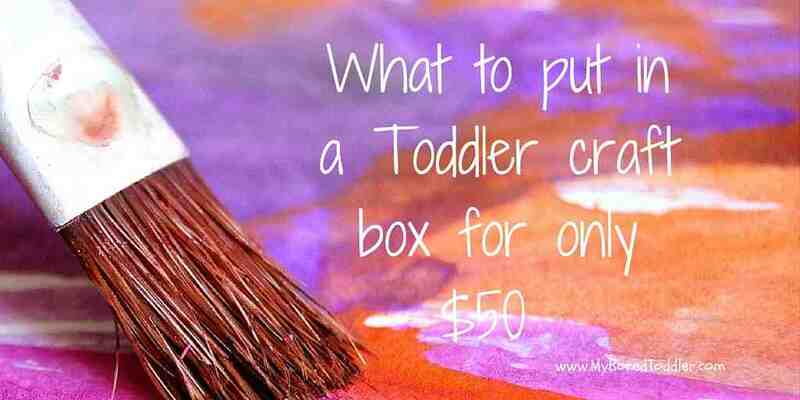 What to put in a Toddler Craft Box for under $50! So many of you told me that you were struggling with what craft items to buy for your toddlers. We put together a great collection and it all cost less than $50. If you ever wonder what other parents do all day with their toddlers, then this is the series for you. We looked at a day or week in the life of different mums and found out how they spent there day. 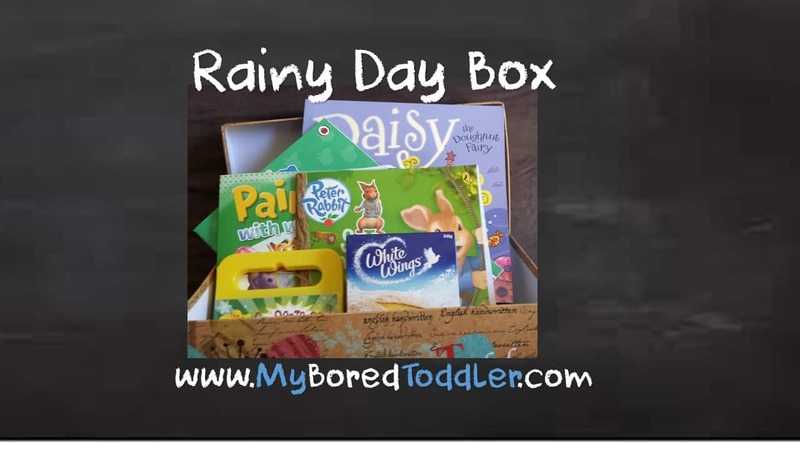 Every house should have a rainy day box. Great for when you are stuck indoors. When you have those days where you just need to get out of the house! Activities with toddlers don’t need to be expensive. 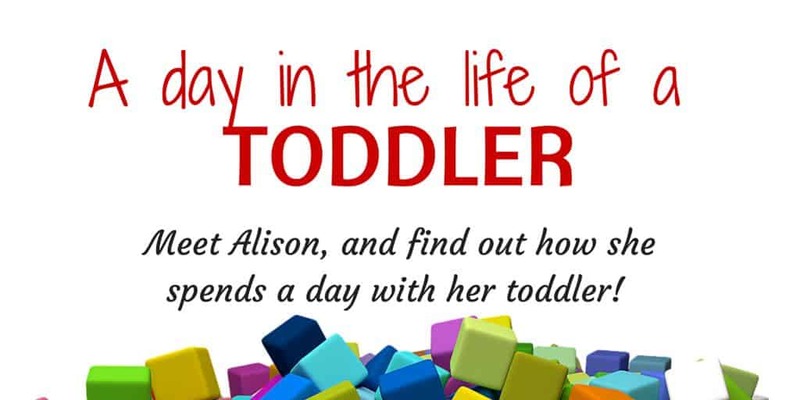 We’ve found 5 great free ways to entertain your toddler without spending a cent! 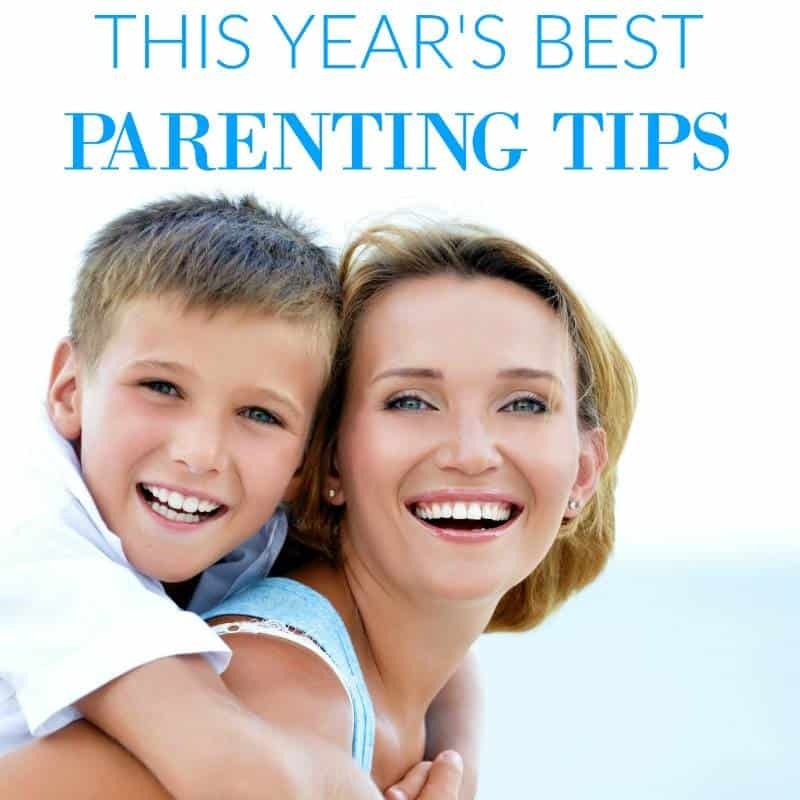 This post is part of the Best Parenting Tips of 2015 Series. When my boys were toddlers, we often felt tied to the house… just dying to get out and experience something new! 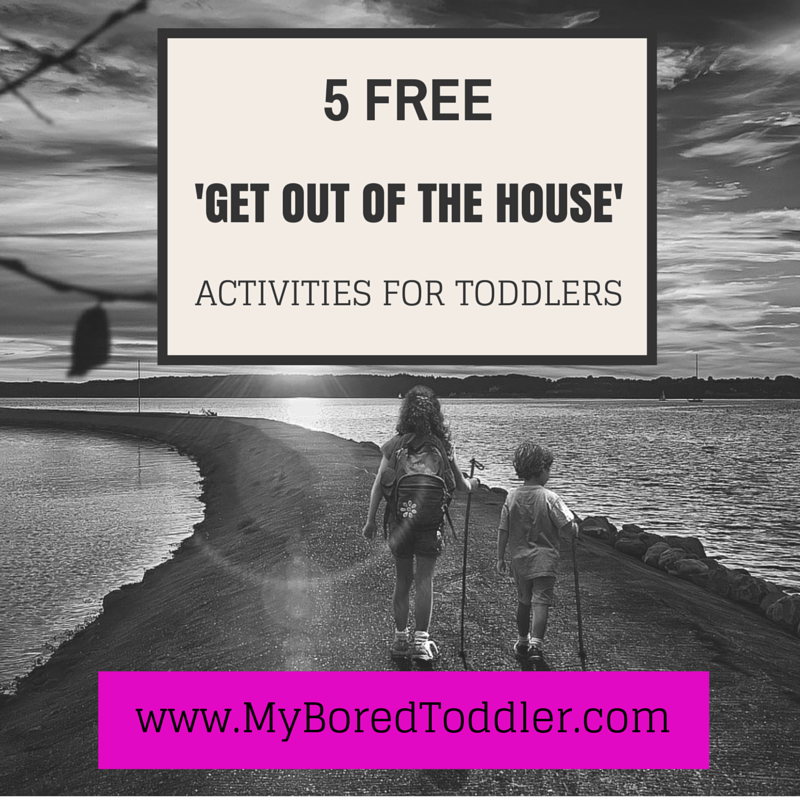 Love the FREE ideas about getting out of the house with a toddler.